Youngsters in Exeter are set to get an unexpected bonus of new play park equipment, Exeter City Council has announced. Through careful financial management, the City Council has managed to secure an additional £70,000 worth of swings, see-saws, carousels and climbing frames. 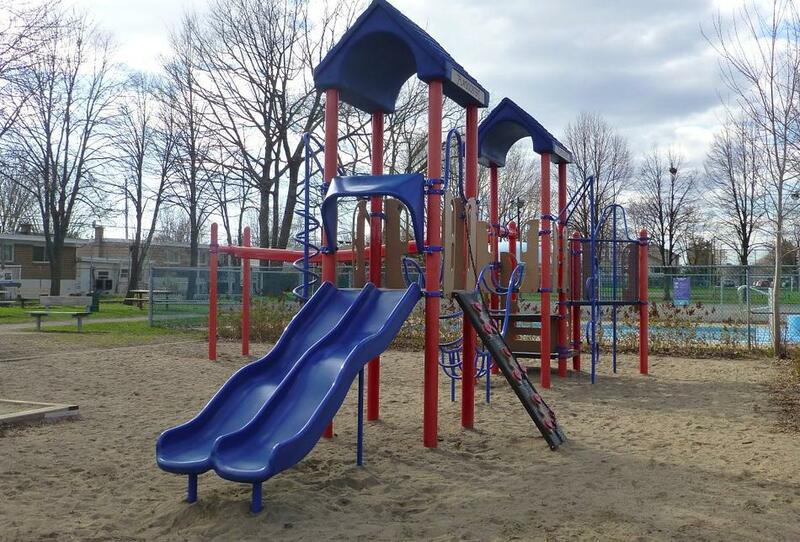 The play equipment will be installed at 11 sites across the city over the coming months. The fun gear will suit a range of ages from toddlers through to young teens. Councillor David Harvey, Lead Councillor for Place, said: “This is great news for youngsters in the city and is above and beyond what we already had planned for our play areas.